People in Finland are used to a high level of privacy and confidential correspondence. We also have strong faith in the privacy of communications when it comes to using electronic communication media, in particular email. Therefore the mass surveillance of communication data and constant data breaches that have been revealed in the last few years have come as a surprise to many people. In theory, anyone with the sufficient technical skills can gain access to unencrypted emails. This applies even to the email servers of large companies, and consequently to the user accounts of all their employees. This was proven by the DeLoitte data breach in September of this year (The Guardian). The year 2017 marked Finland’s 100th anniversary as an independent state. The anniversary year generated actions, experiences and an extensive programme of events. Through these actions, we will reflect on the past 100 years of Finland’s independence, assess its present and explore its future. Our 100 Years of Privacy Protection campaign was part of the Finland 100 programme in 2017. The goal of the campaign is to restore the secrecy of private correspondence (email) to the level that it has been for most of the past 100 years. 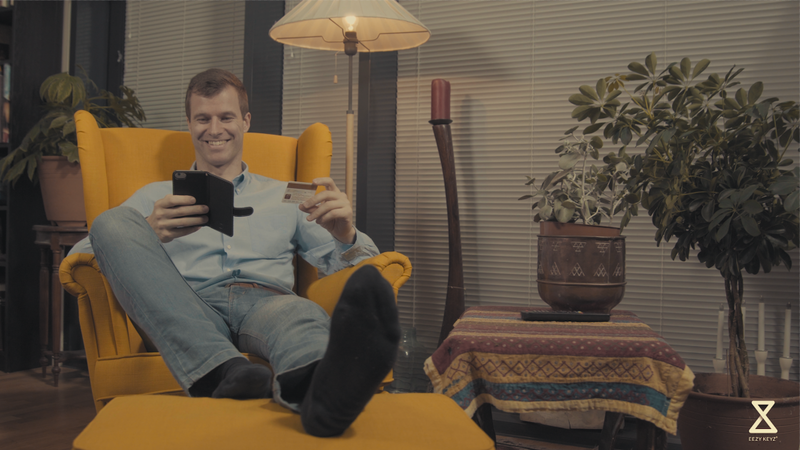 Our project will fulfil this goal by giving everyone in Finland free access to our easy-to-use, extremely efficient, and secure Finnish email encryption software for the next 100 years. The privacy of everyone’s electronic communication is constantly being violated, as has been proven by news reports almost daily since the revelations made by the American intelligence analyst Edward Snowden, who leaked classified information from the United States National Security Agency (NSA) in 2013. Even Finnish MPs have justified the new Intelligence Act with the claim that many foreign actors are already spying on us. Awareness of the weakened level of privacy in Finland is still very low. Unencrypted email has been proven to be as unsecure as a postcard. Despite this, most Finns use email to send even very sensitive material, such as passport copies and personal information to various service providers, authorities, and each other. Many people here think that this is safe because they have nothing to hide, even though protecting one’s own electronic identity alone requires that encryption be used. Nearly 160,000 people in Finland have already become victims of identity theft. The estimate that 160,000 people in Finland have had their identities stolen is believed to be just the tip of an iceberg, as most identity thefts are never reported to the authorities. In addition to identity theft, the meaningfulness of data collection conducted by large international companies should be questioned. Even private emails are being monitored, detailed user profiles generated, and information sold for marketing purposes. Until now, the use of encryption technologies has been limited due to their poor usability. In addition to the low awareness of the reducing privacy, which has started to increase only recently, users have found the methods for increasing privacy to be too complicated. For that reason, they have neglected to protect their communication channels. Signal and WhatsApp instant messaging services have, however, proven in recent years that users appreciate better privacy. Until now, no similar easy-to-use and use-friendly solution has been available for email. 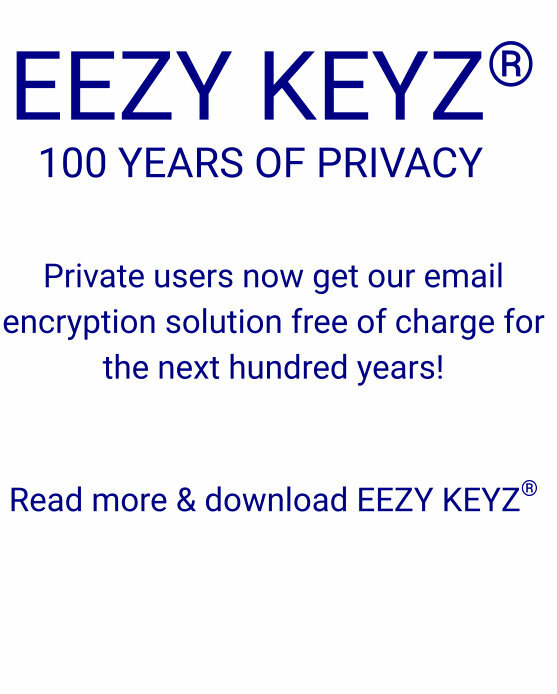 Now Finnish IPRA Technologies has introduced EEZY KEYZ® email encryption software, which is highly user-friendly and is available for PC, Android, and iOS devices. There is no need for the user to change to using a different email service, because EEZY KEYZ® is compatible with all email services. The security of our encryption solution has been tested by the Cyber Security unit of the VTT Technical Research Centre of Finland (crypto analysis and reverse engineering) and evaluated by the Cyber Security unit of F-Secure. 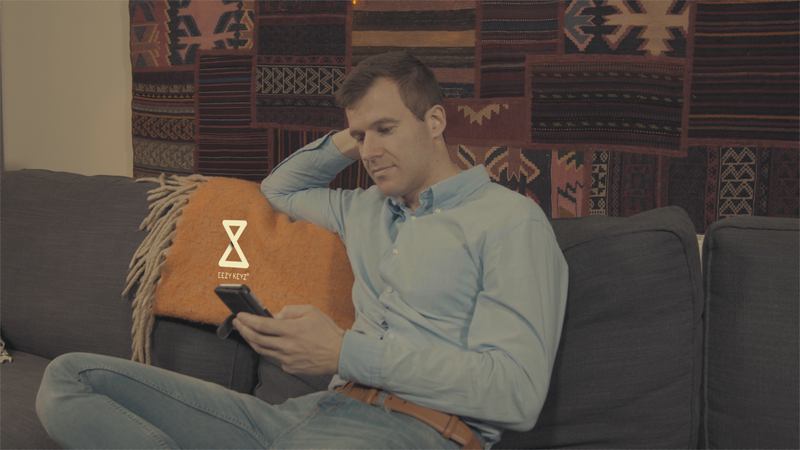 The solution guarantees complete privacy, as emails are always protected end-to-end from the sender’s device to the recipient’s device by our application. Exchanging encryption keys, encrypting and decrypting messages, and digital signing are completed automatically behind the scenes, so the user experience does not differ from normal email. The only difference is the lock icons that indicate reliable and encrypted communication to the user. 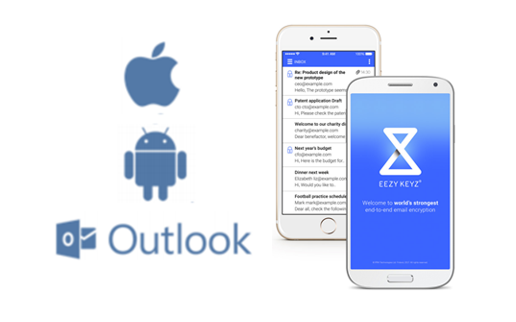 Messages are still transmitted via the user’s email service, and EEZY KEYZ® never transmits or stores messages. Our system has been developed so that neither interceptors, malicious hackers, nor our company can access the communication of our users. In addition, the only information we collect from our users is their email address, to which the encryption licence is anchored. Neither will advertisements will be shown to users. IPRA Technologies is a 100 % Finnish software company and is based in Lappeenranta, south-eastern Finland. Our applications are also developed in Finland. We have proven expertise in the development of software and encryption products. 100 Years of Privacy Protection campaign started on 1 December 2017: all individuals who download the software before March 2018 can use it for free for the next 100 years. We want to do our part to enhance the privacy protection of Finnish people. Our easy-to-use encryption software is compatible with all email services, making it very easy for private persons to switch to using encryption technology. Our wish is for as many Finns as possible to seize this opportunity to enhance their privacy protection. Our own business interests are in international export and corporate customers. For this reason, we want to give everyone in Finland access to our software, completely free of charge. In this way, we can work towards helping to create a world where privacy protection is truly private and safe. And in this jubilee year, it is natural for this journey to begin at home, in Finland!